 The Fall 2018 call for proposals for large allocations of computing time on the High Performance Computing resources of the Swedish National Infrastructure for Computing (SNIC) is open. The allocations are for the period 1 January 2019 – 31 December 2019.  The Swedish National Infrastructure for Computing (SNIC) is a research infrastructure that provides resources for large scale computation to meet the needs of researchers from all scientific disciplines and from all Swedish universities, research institutes, etc. See www.snic.se.